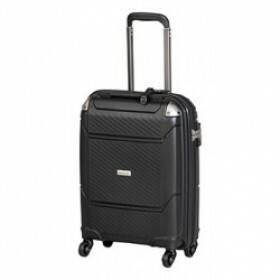 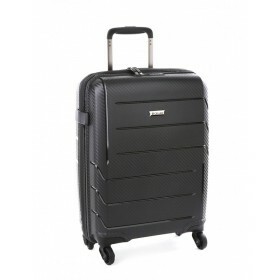 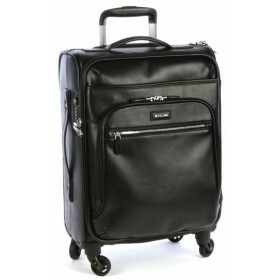 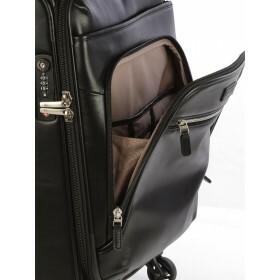 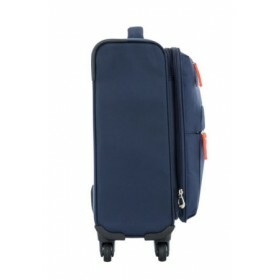 Carry on luggage is an extremely important part of travel, because this luggage must not only be functional, but also meet the size requirements of airlines. 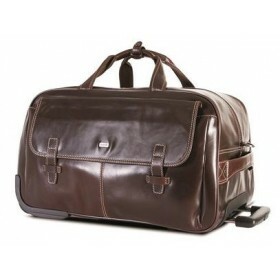 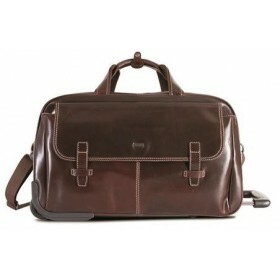 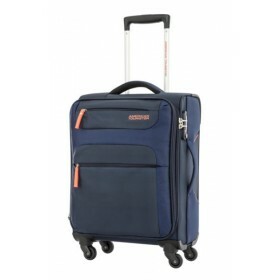 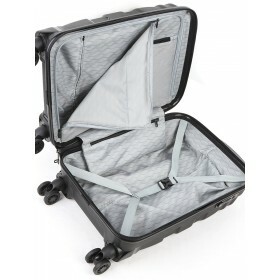 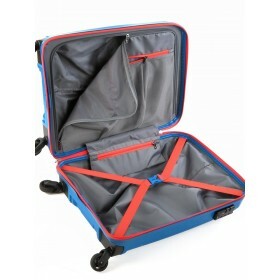 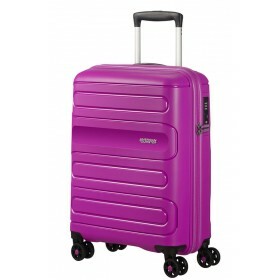 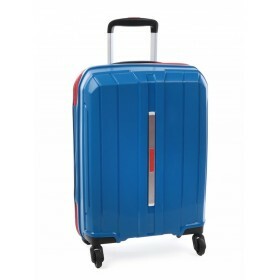 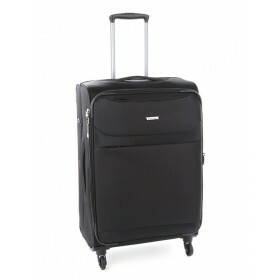 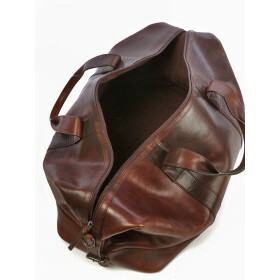 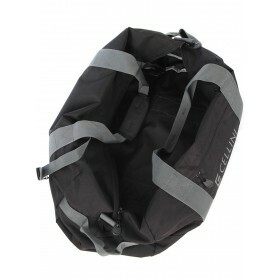 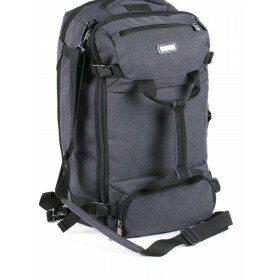 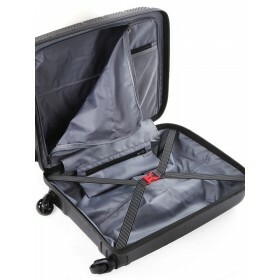 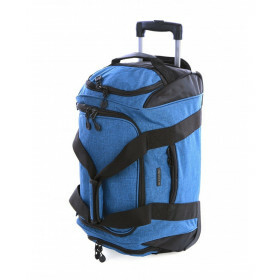 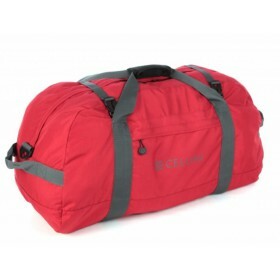 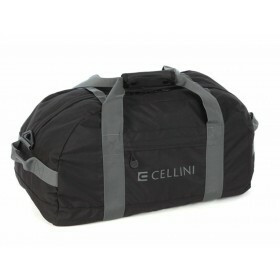 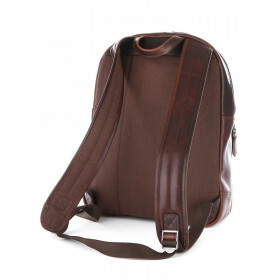 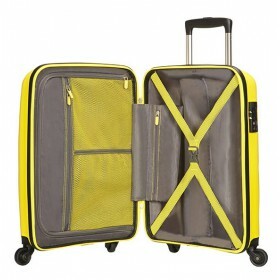 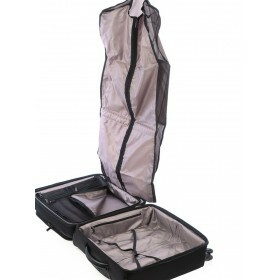 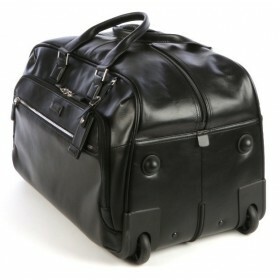 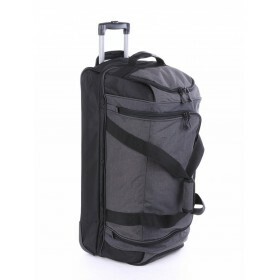 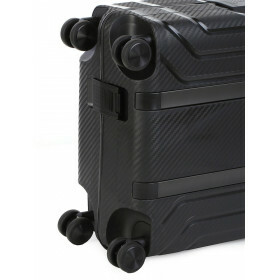 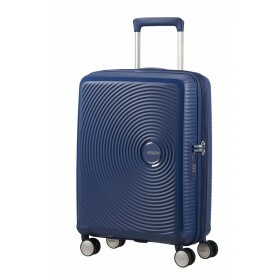 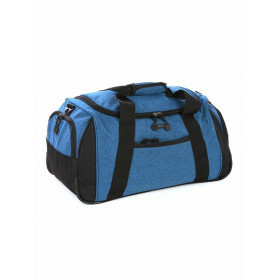 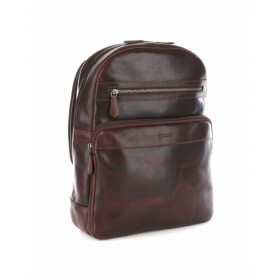 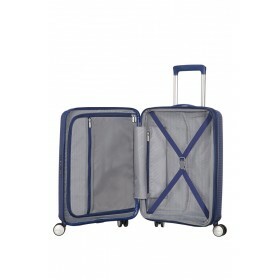 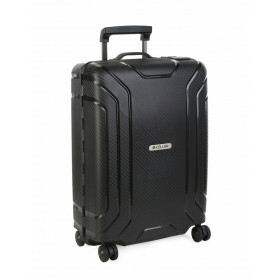 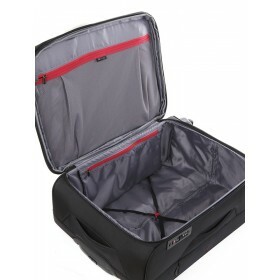 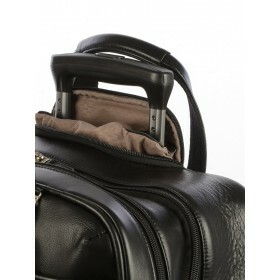 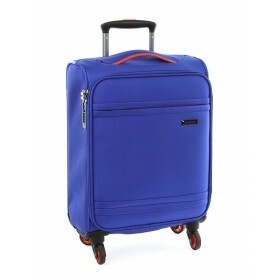 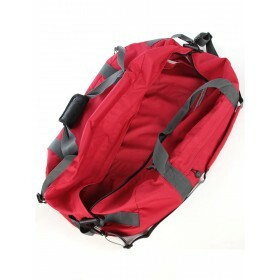 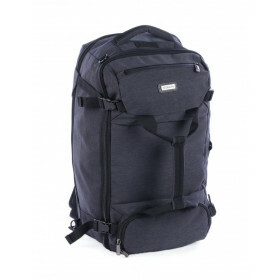 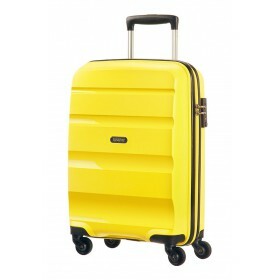 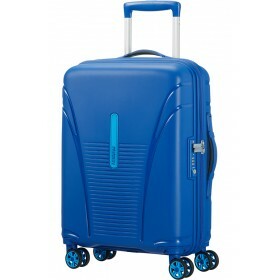 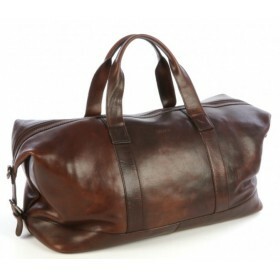 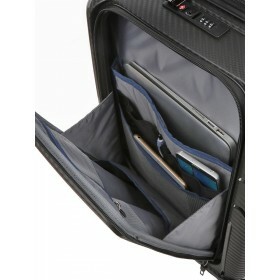 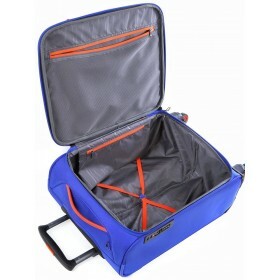 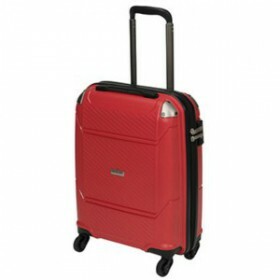 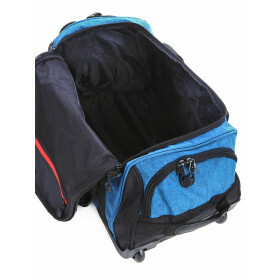 You will find that there are a variety of carry on luggage items to suit the needs, taste and budget of every traveler. 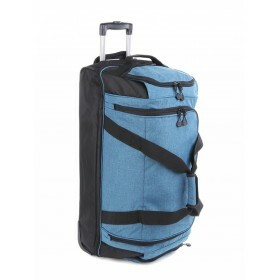 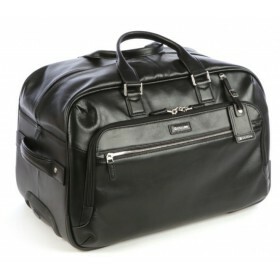 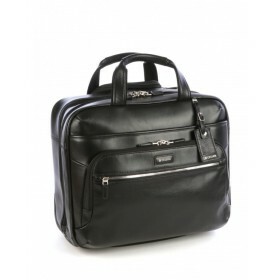 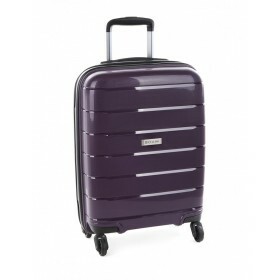 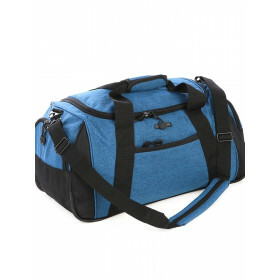 Regardless if you think you will be best suited to a tote, expandable carry-on case, garment bag, duffle or backpack, you will discover diverse, comfortable, durable, and trendy carry on luggage from top brands.